Looking for a special, vintage item to add to your piece of St. Simonsâ€™ real estate? Well, you may just find it at the St. Simonsâ€™ Island Antique Show. Itâ€™s an annual event thatâ€™s scheduled to take place at Postell Park three separate weekends this fall. Both admission and parking are free. The show traditionally opens at 9 a.m. and closes at 5 p.m. on Saturdays and Sundays. Given that it typically draws a large assortment of antique dealers, you never know what coastal treasures might turn up! While we are on the subject of coastal treasures, you might want to work a visit to St. Simonsâ€™ Islandâ€™s beloved Mildred Huie Plantation Museum into your plans too. The museum is expected to run a very special exhibit throughout the entire month of September. It will feature the artistâ€™s nationally renowned parlor dolls. The museum is usually open on the weekends from 1 p.m. until 5 p.m. Admission is generally free. The plantation museum isn’t the only place to catch sight of interesting art this fall. 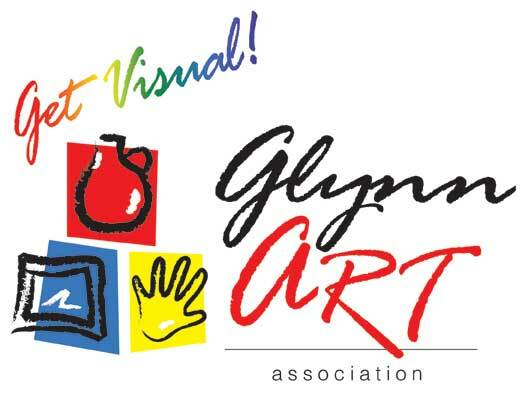 The Glynn Art Associationâ€™s Visual Art Center is also anticipated to pull out all of the stops. They are hosting a month-long indoor show in October as well as a weekend Fine Arts & Crafts Festival. The festival is scheduled to take place outside at Postell Park. There is also another special indoor show and a Mistletoe Market scheduled to take place at the facility in November. All of the events are ideal occasions to get in a bit of early holiday shopping. Of course amazing shows are not the only events on tap. St. Simonsâ€™ Island is slated to host a charitable SUP Challenge. Itâ€™s an annual paddleboard race thatâ€™s scheduled to kickoff at the public beach on October 25, 2013. If you want to give it a try, there are places on St. Simonsâ€™ Island where you can grab standup paddle boarding gear. Those are just a sampling of whatâ€™s going on in St. Simonsâ€™ Island this fall. To uncover additional island activities on offer, contact us at (800) 837-0406. Our St. Simons’ real estate pros would enjoy discussing the matter further.